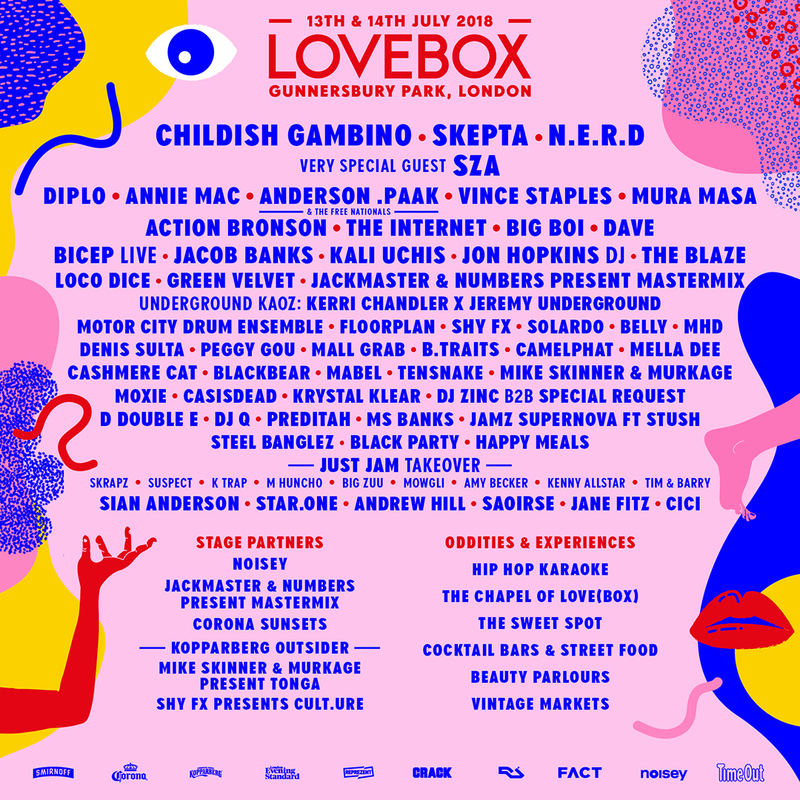 Skepta and Childish Gambino will top the bill at this summer's Lovebox, with the likes of Diplo, N.E.R.D, SZA and Anderson .Paak also performing. Grammy Award winner Childish Gambino will top the festival's bill on the Saturday, while London born grime icon Skepta will head it up on the Friday. Childish – AKA Donald Glover – is the definition of multi-talented, juggling the roles of rapper, singer, songwriter, producer, actor, comedian and director with ease. In 2011, his debut album Camp garnered critical acclaim and was succeeded by his sophomore release Because The Internet, which secured his reputation as one of the most charismatic figures in hip-hop. Skepta is now one of the UK's most prominent figures and one of the poster boys for grime. His early days in Meridian Crew and Roll Deep, and later as a founding member of Boy Better Know established him as one of the scene's key players. In 2014 his single That’s Not Me, featuring brother and fellow BBK member JME became a breakout hit, laying the foundations for a slew of singles and eventually his critically-acclaimed fourth album Konnichiwa, which won the 2016 Mercury Music prize. The festival recently announced its relocation to west London's Gunnersbury Park after its departure from its previous home in Victoria Park, on the other side of the city. Also confirmed to be touching down this July are Mabel, Vince Staples, The Internet, Big Boi, Bicep, Dave, Kali Uchis, Motor City Drum Ensemble, Jon Hopkins, Loco Dice, Mall Grab and many more. Artists will be playing across a carnival of stages hosted by Noisey, Jackmaster & Numbers present Mastermix, Mike Skinner and Murkage present Tonga, Shy FX presents CULT.URE, Corona SunSets and Kopparberg Outsider all hosting their own lineups, to be announced later this year. 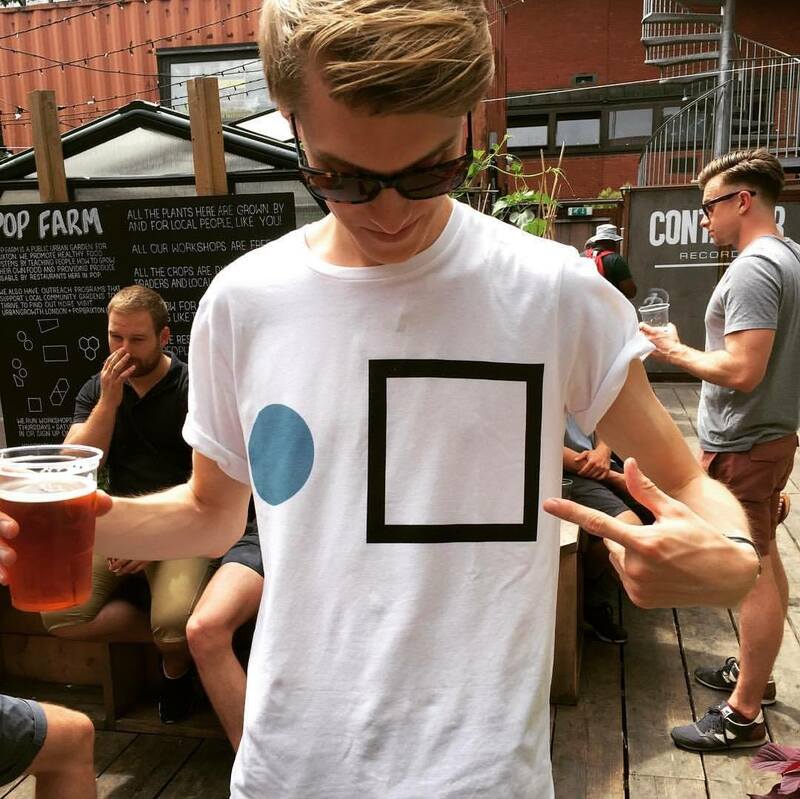 Lovebox will take place on 13-14 July 2018. Find out more on our guide, and book your trip to this year's festival here.